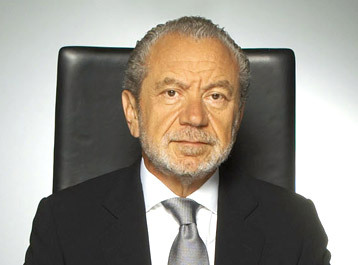 Lord Sugar is to step down from his role as non-executive chairman of YouView in the next few weeks. During his two-year tenure, Sugar was credited with being instrumental in the successful launch of the open IPTV service, with YouView now claiming to be the fastest growing TV platform in the UK. He took over the role from Kip Meek in March 2011. A new chairman will be announced in due course.